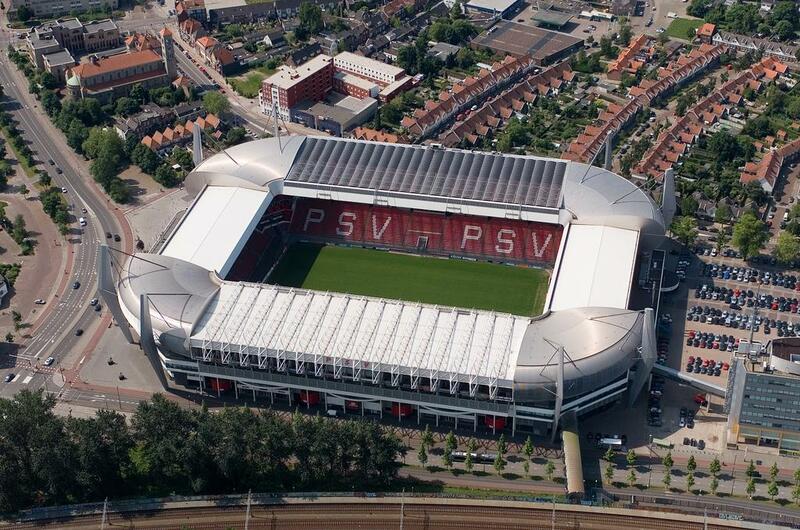 Though it could accommodate only up to 300 people after opening in 1913, the ground didn't grow for almost 30 years. 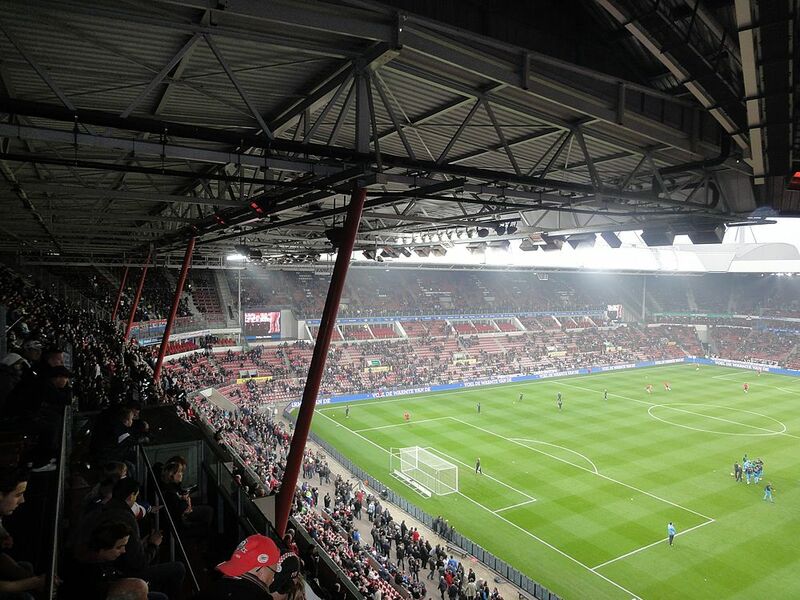 In 1941 a major revamp increased capacity to some 18,000, but WWII brought destruction of parts of the ground. 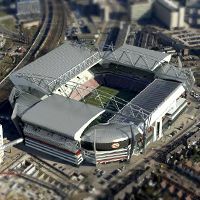 Repairs and remodelling lasted for over a decade and resulted in the ground being even bigger with some 22,000 in 1958. 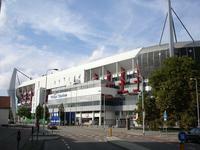 Most recent additions came in 1995-2002 when four new quadrants have been built. 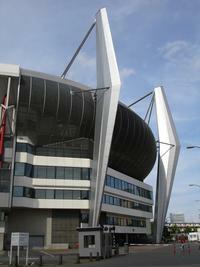 Their external cladding and high supports give a more dynamic image to the otherwise ordinary ground. 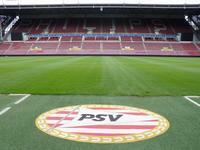 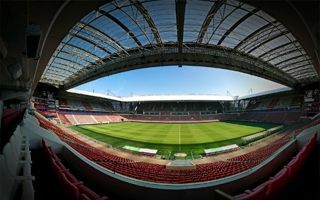 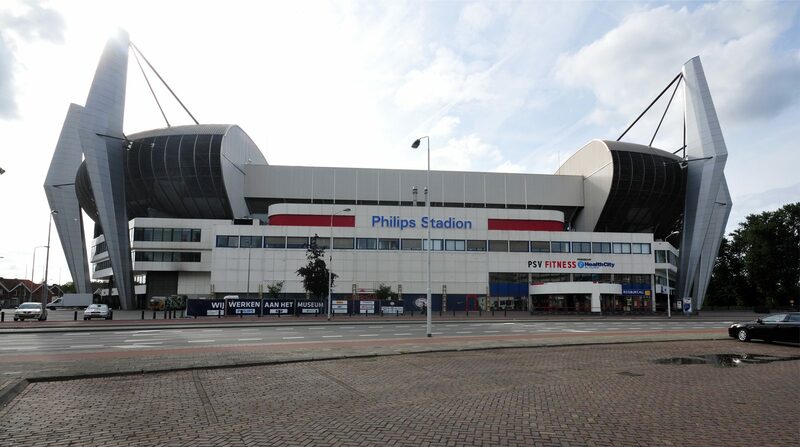 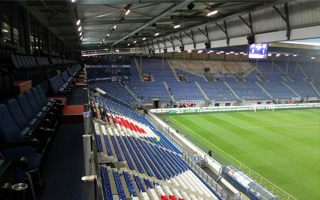 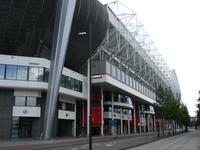 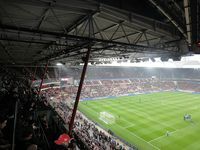 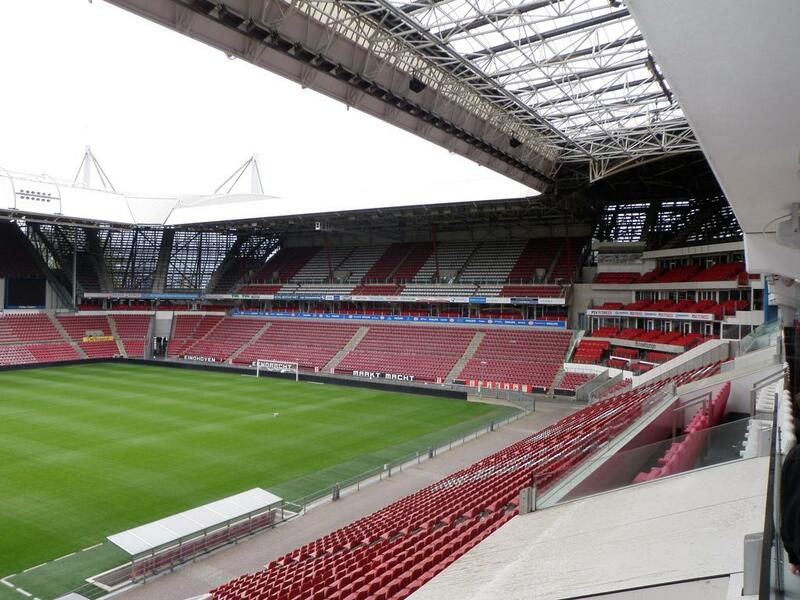 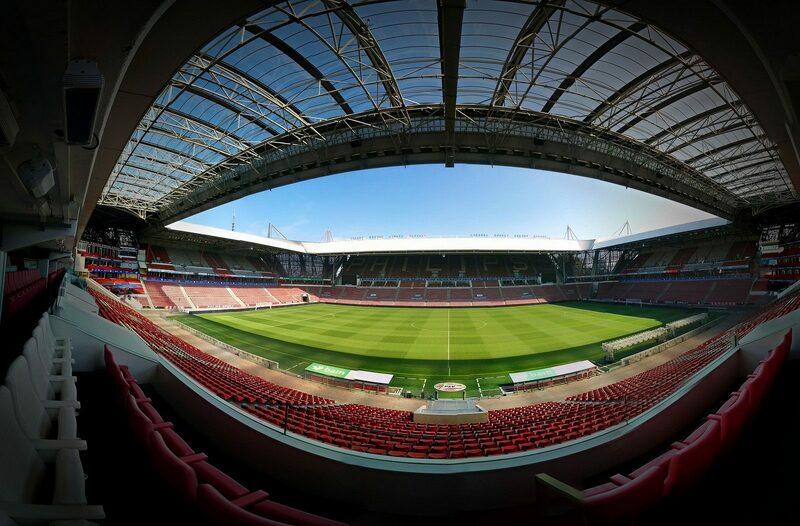 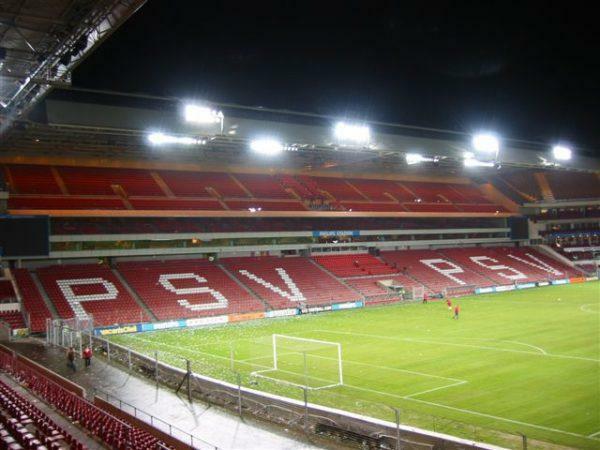 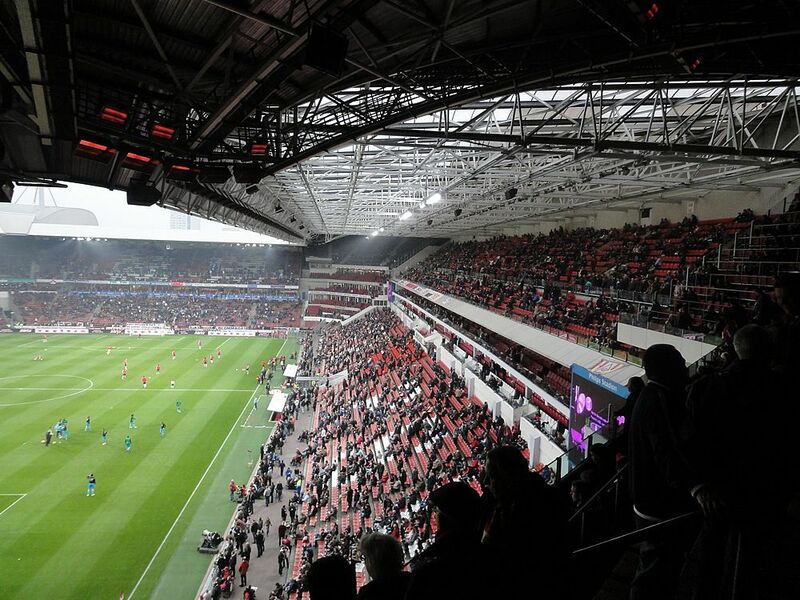 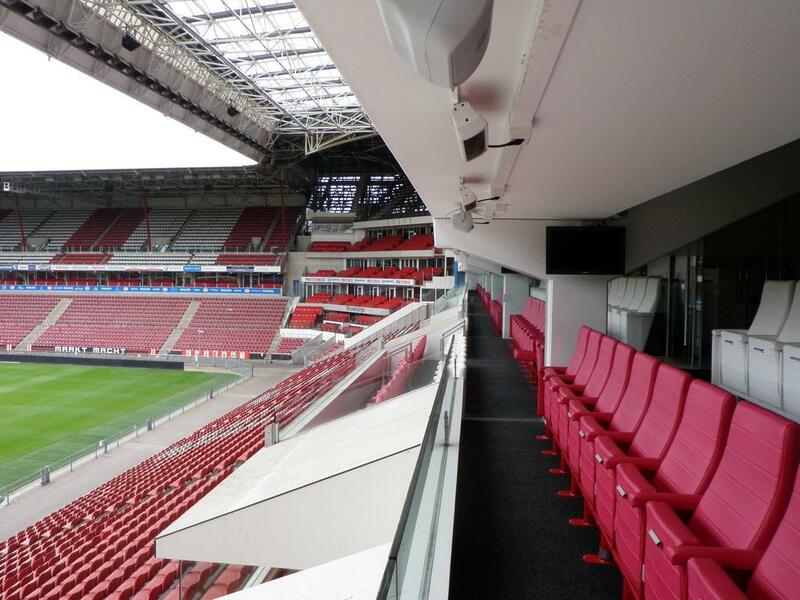 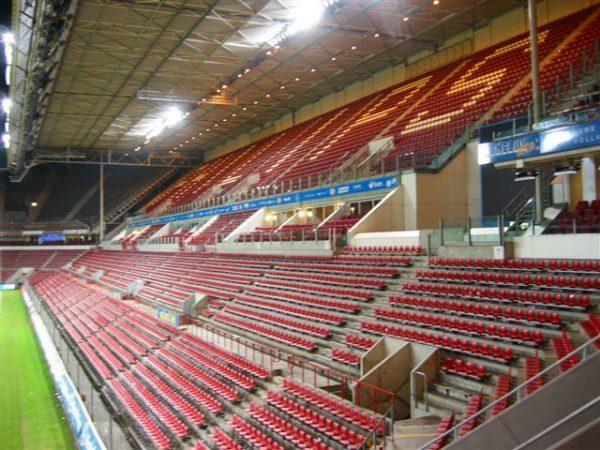 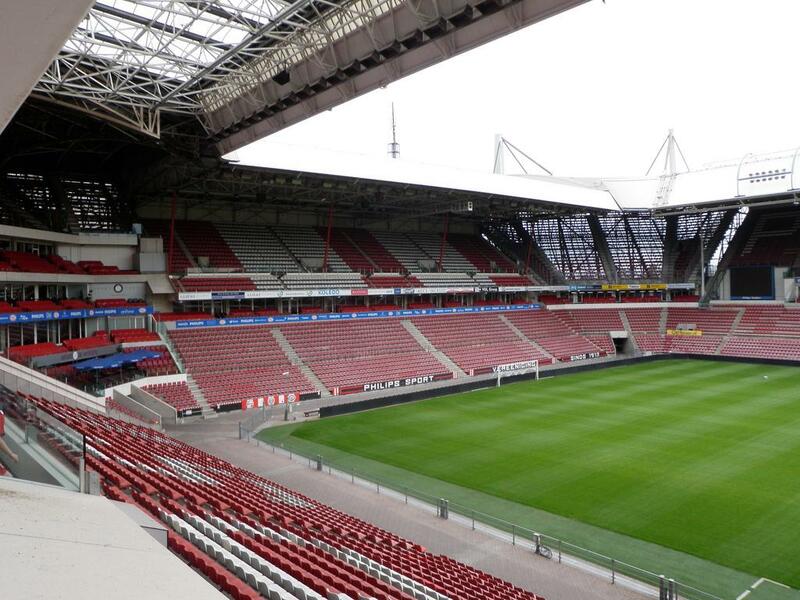 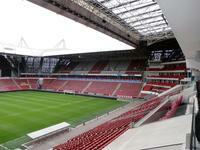 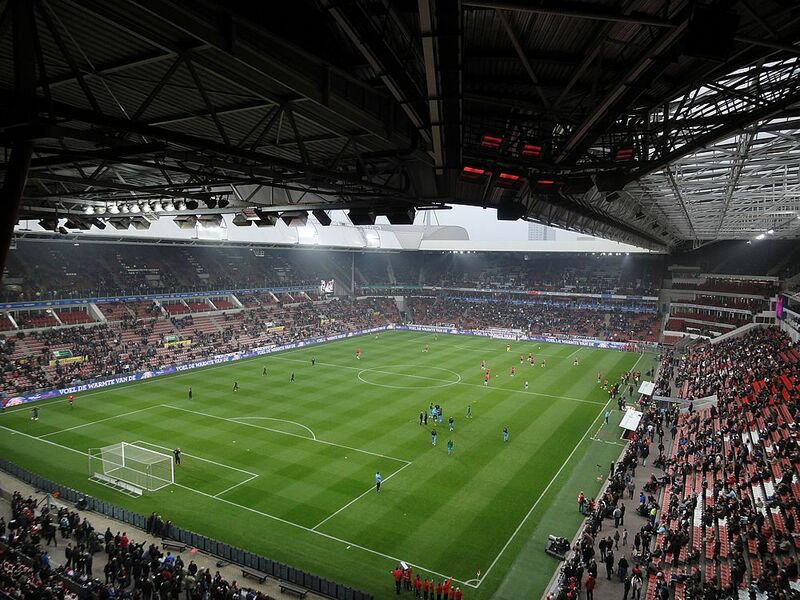 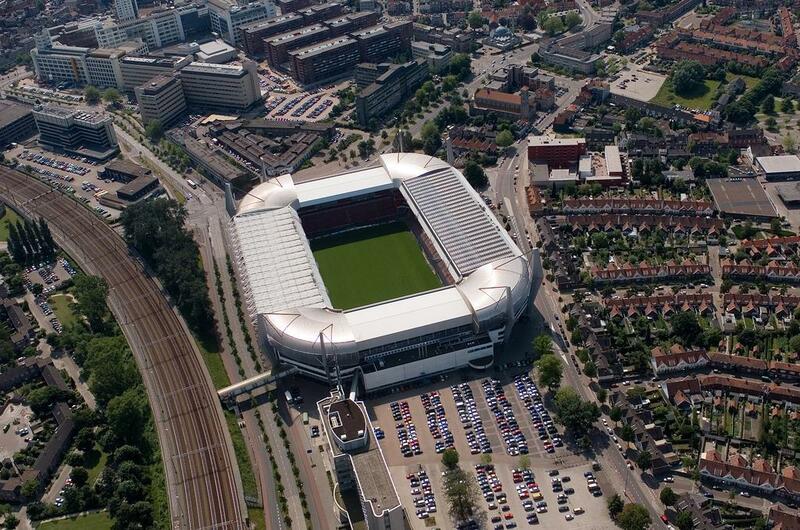 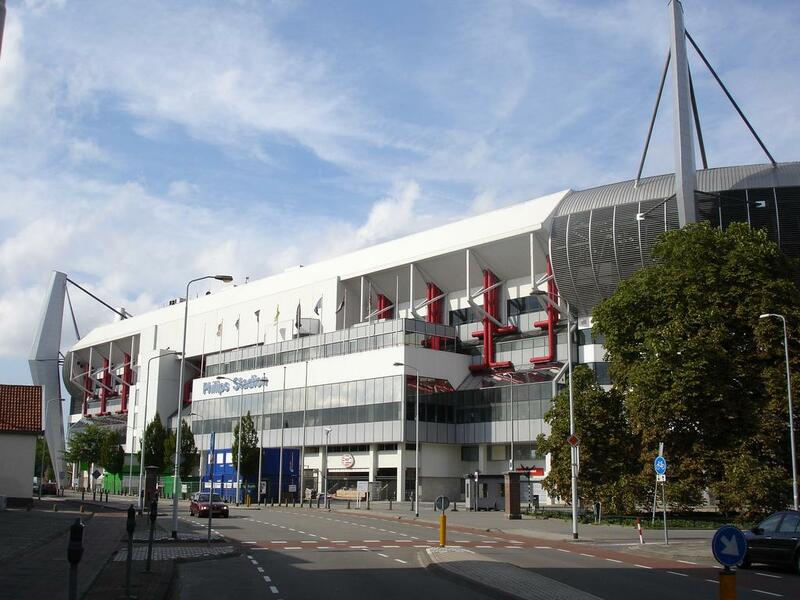 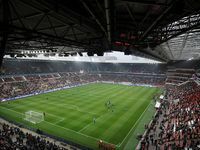 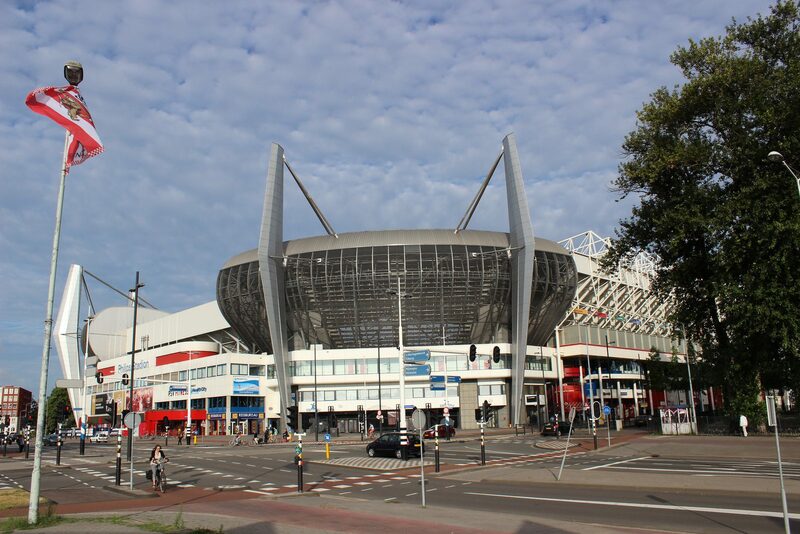 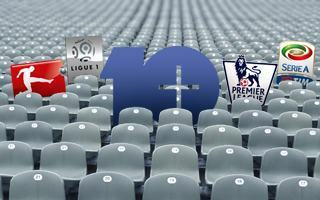 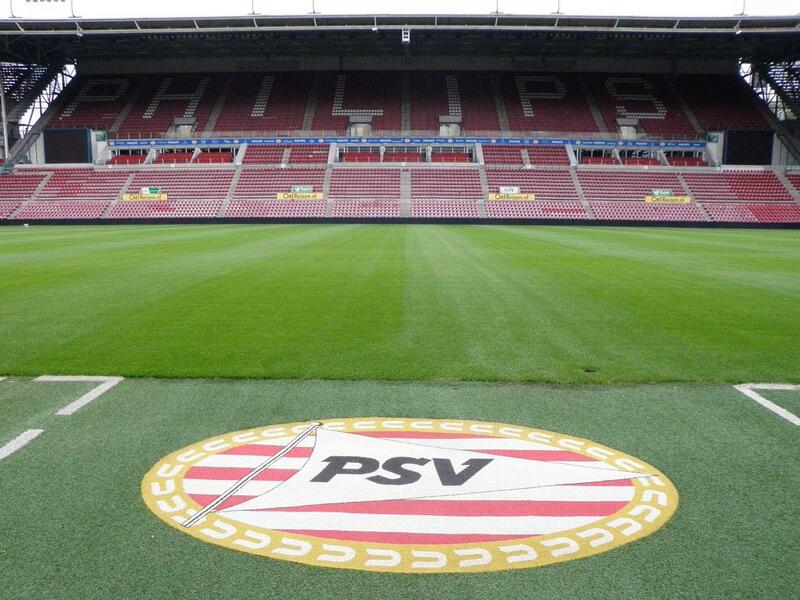 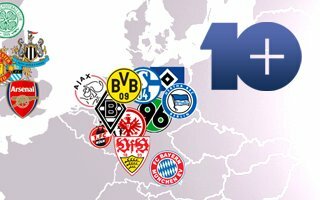 With 35,000 capacity Philips Stadion struggles to cope with demand that brings most games to a sell-out. Plans to increase capacity were brought in 2010, but then put aside when Netherlands failed to win the hosting selection of 2018 World Cup. 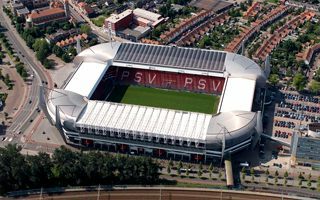 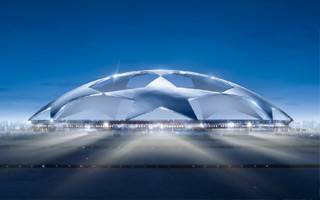 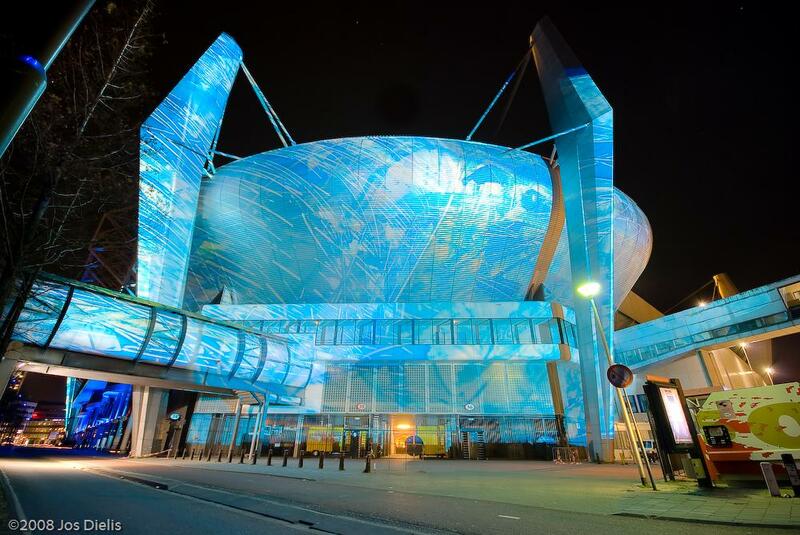 Although hardly huge by European standards, this stadium has its share of fame with games of Euro 2000 and later the 2006 UEFA Cup final being proving that. 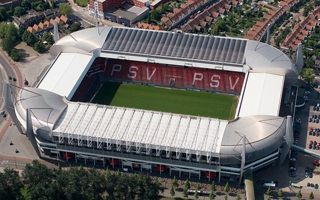 From time to time the Dutch national team also plays here. 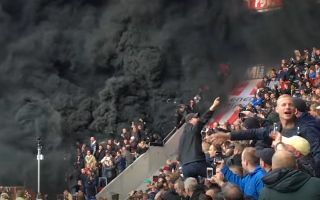 Six smoke bombs created a massive cloud of thick black smoke during the PSV-Ajax hit in Eredivisie. 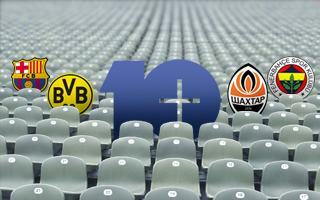 Some people left the stands, 15 needed medical assistance. 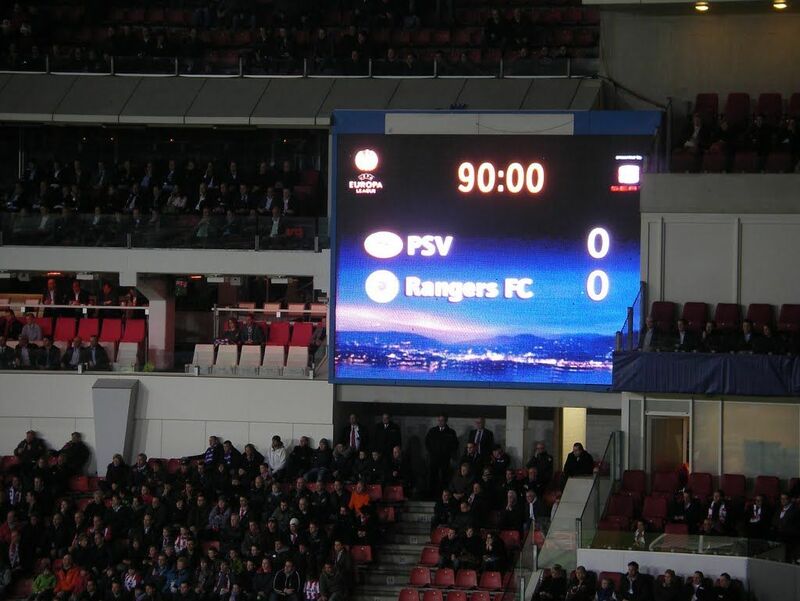 Not exactly the best outcome of the “against stadium bans” protest.